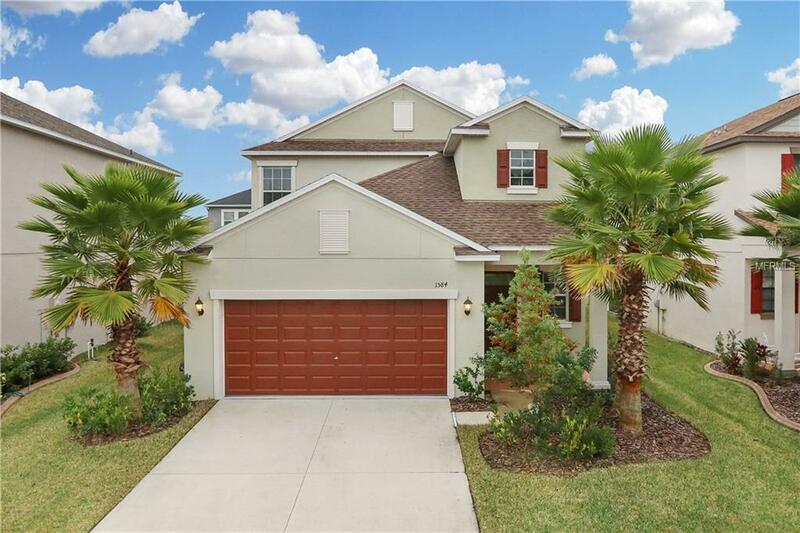 Stunning almost 2,500 sq ft two storyhome in the highly desired community of Union Park in Wesley Chapel! Beautiful home features 5 bedrooms, 3 bathrooms, plus a spacious loft! It showcases a gourmet kitchen w/ walk-in pantry, granite counter tops, Walnut cabinetry, & a beautiful kitchen island with breakfast bar. Kitchen and dining room opens up into the relaxing living room making it perfect for entertainment. Spacious master suite is tucked away downstairs in the rear of the home & features dual sinks in the bathroom with a large walk-in closet and walk in shower. The second floor features four more bedrooms, a large loft, and a full bathroom with dual sinks. The 4th & 5th bedroom are connected by another full Jack & Jill bathroom. 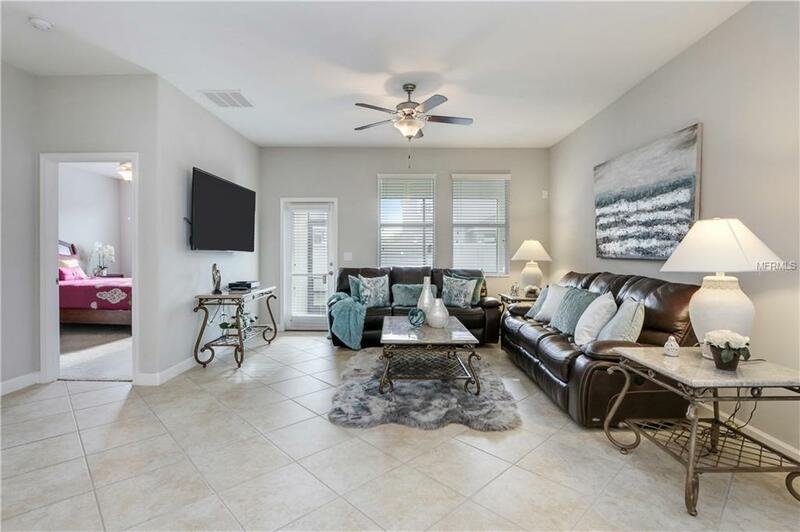 All bedrooms are carpeted giving you that cozy feeling.Enjoy Florida living at its best in your private backyard and screened lanai. Located in Wesley Chapel, Union Park is at the heart of it all. 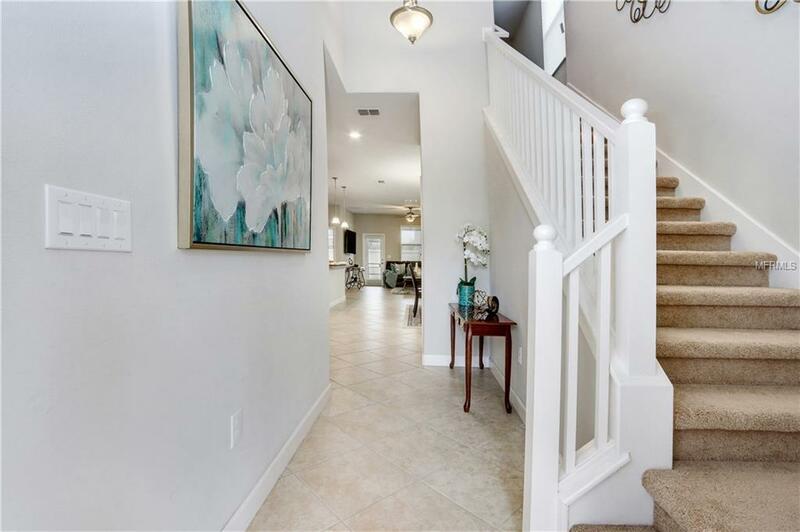 Close to nature, top-rate schools, Wiregrass mall, Center Ice, Florida Hospital & the best Tampa Bay has to offer, Union Park is in a prime location. 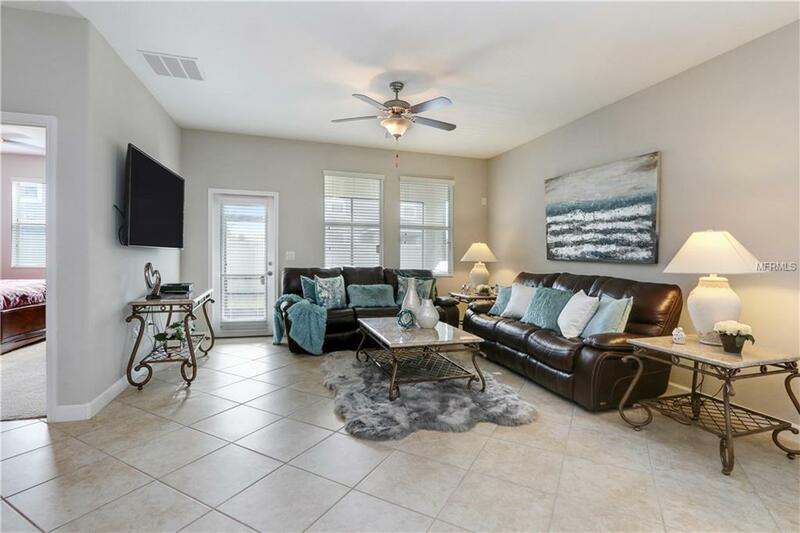 Homeowners have access to miles of nature trails & preserve, fitness stations, fire pit, dog park, playground, splash pad, excellent schools & a 4,000 sq ft open-air clubhouse w/resort style pool, covered cabanas, outdoor kitchen & more! Hedge on left side of home maintained by HOA. Additional Lease Restrictions Please Contact Hoa For Further Questions At 407-705-2190 Or See Attached Hoa Doc's. Pet Restrictions Please Contact Hoa For Further Questions At 407-705-2190 Or See Attached Hoa Doc's.